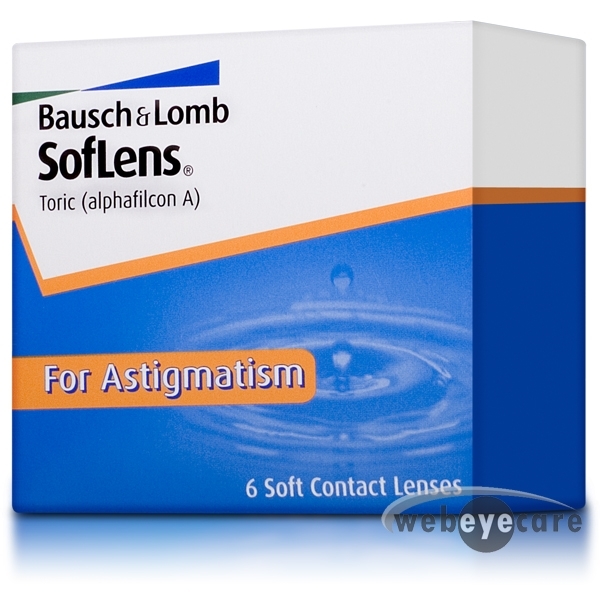 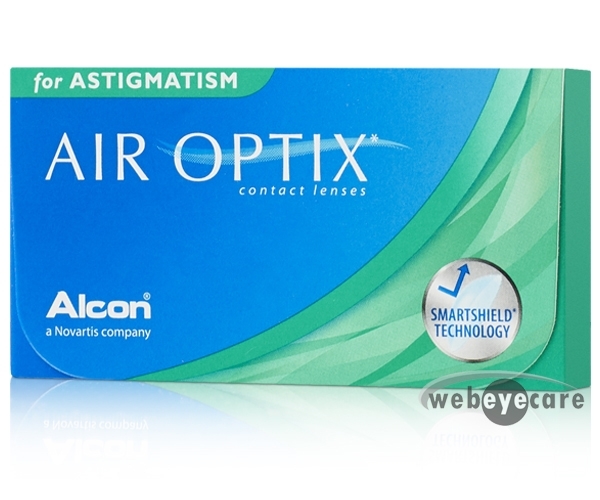 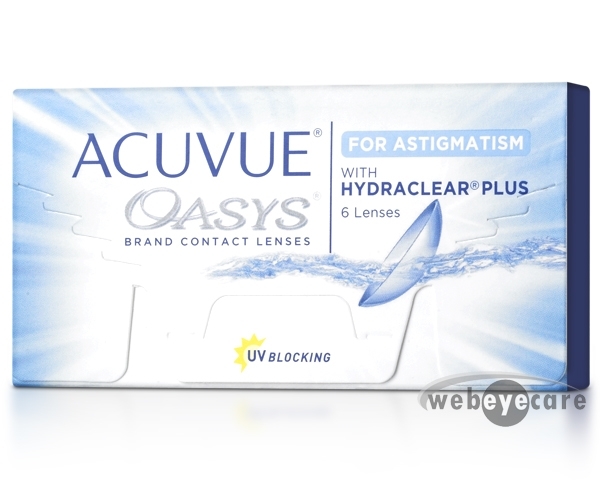 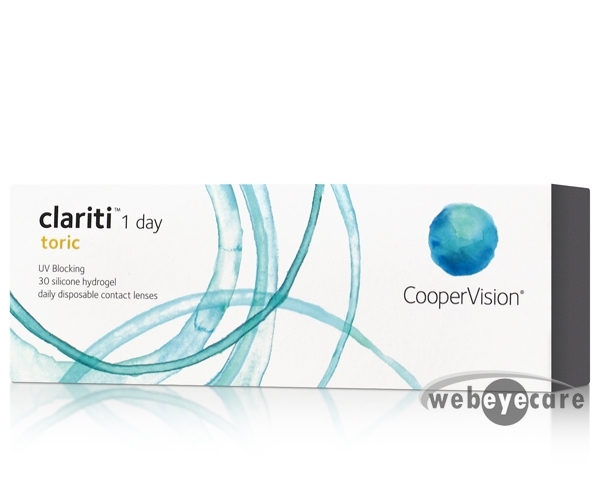 Toric contact lenses are for those who have astigmatism. 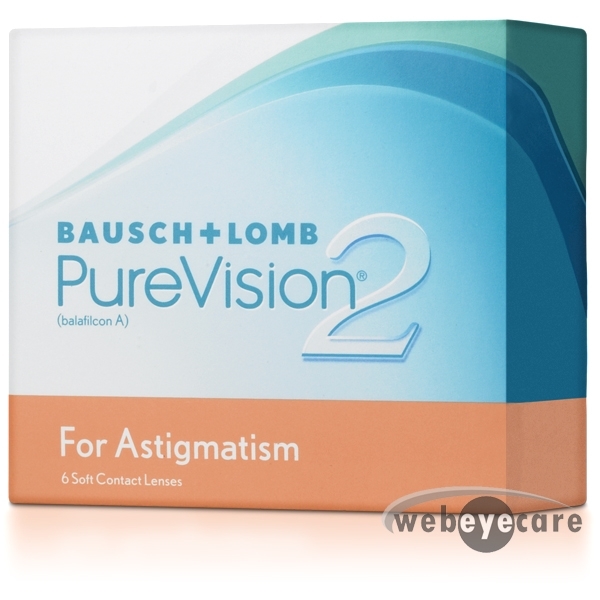 Astigmatisms arise due to a difference in curvature of the cornea or lens of the eye. 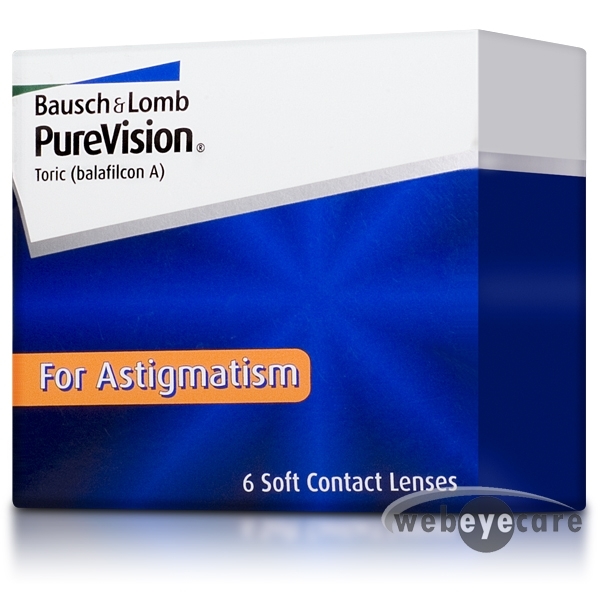 Vision correction for those with astigmatism is crucial and can be the difference between a productive day or wasted time. 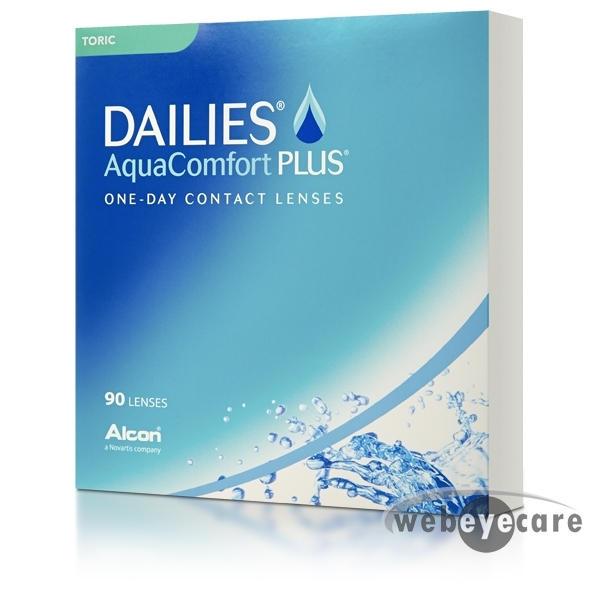 Being fit properly by your eye care provider and finding the right lens for you and your astigmatism is crucial to eye comfort. 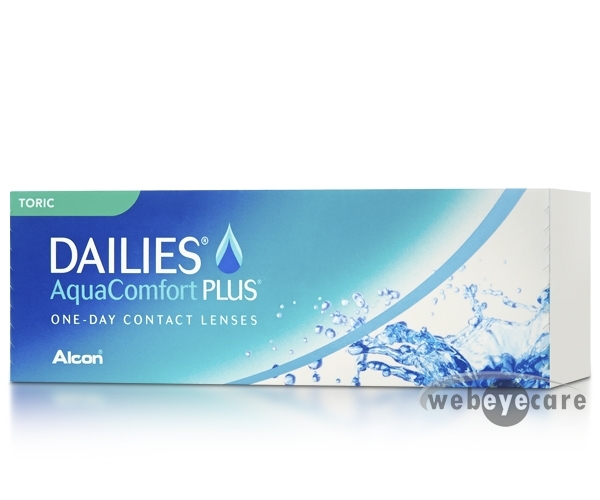 That is where Toric contact lenses come in. 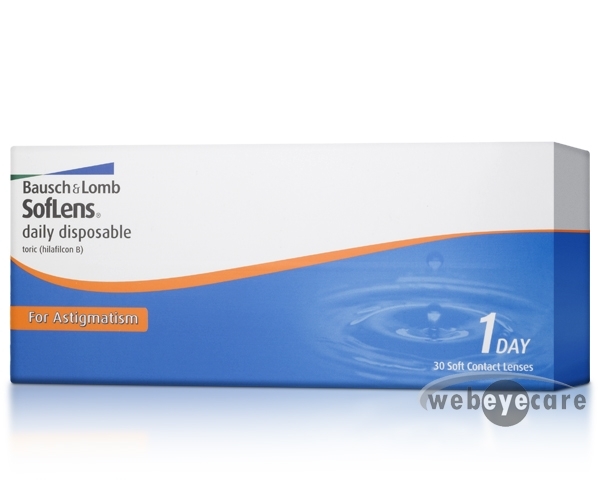 Toric contact lenses generally have different powers in different parts of the lens that allow those with astigmatism to see clearly. 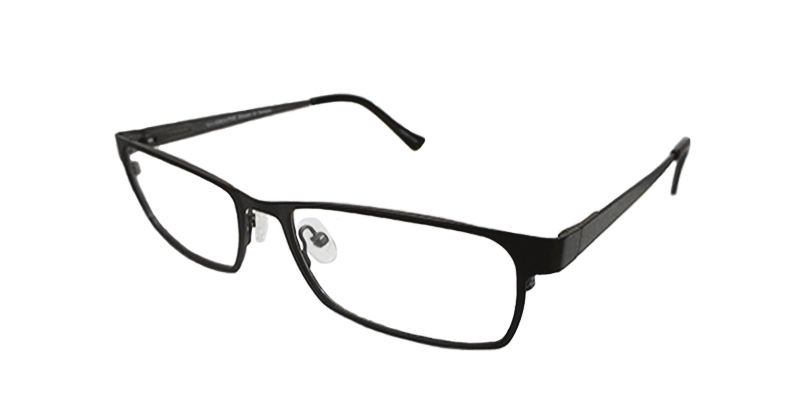 These are the power, cylinder, and axis. 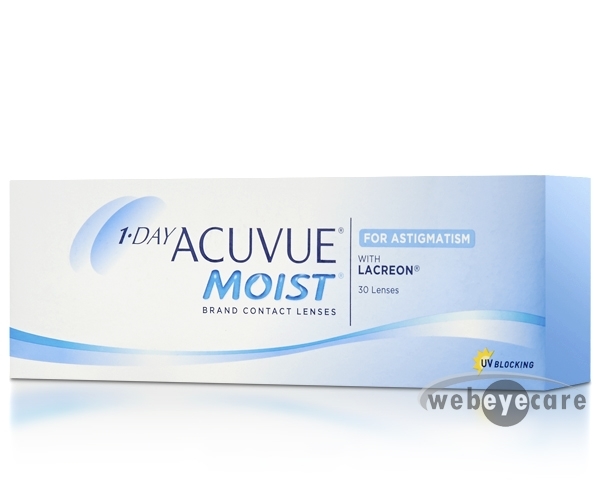 How does this work you ask? 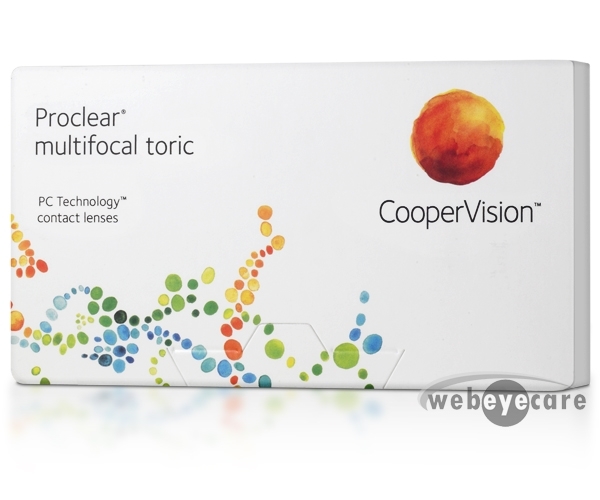 Toric lenses are weighted so that they correctly align with the various focal points of your eye to provide clear vision. 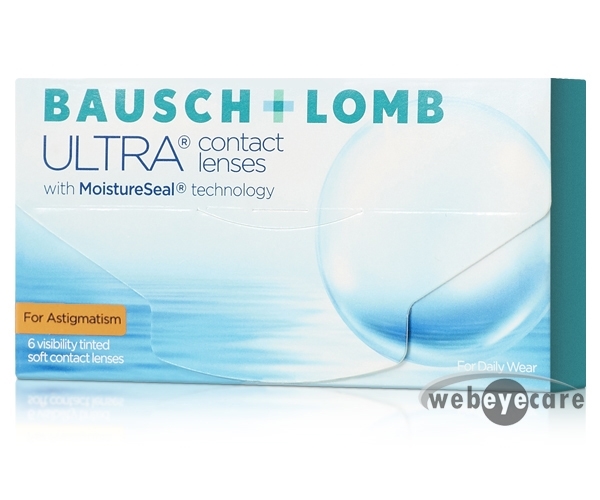 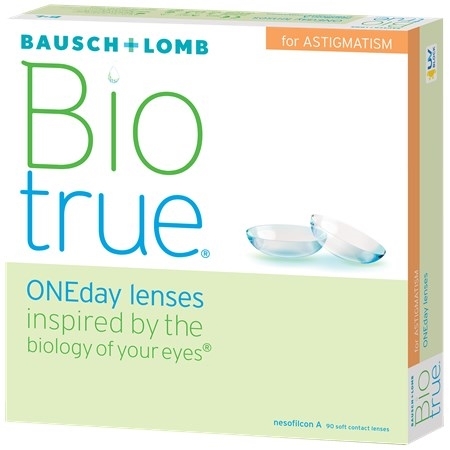 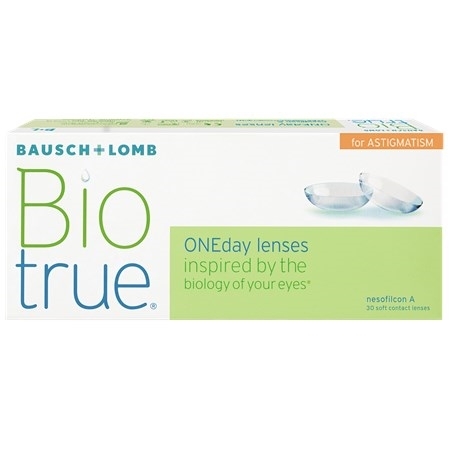 Due to the various toric contact lenses available in today’s market, you may have to trial a few different brands until you find the one that works best for you. 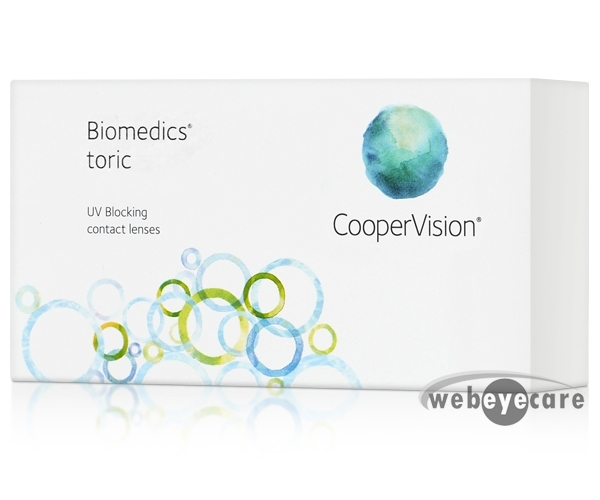 Toric lenses are available in daily, biweekly, and monthly disposable wear schedules, so you’ll be sure to find one that fits your lifestyle. 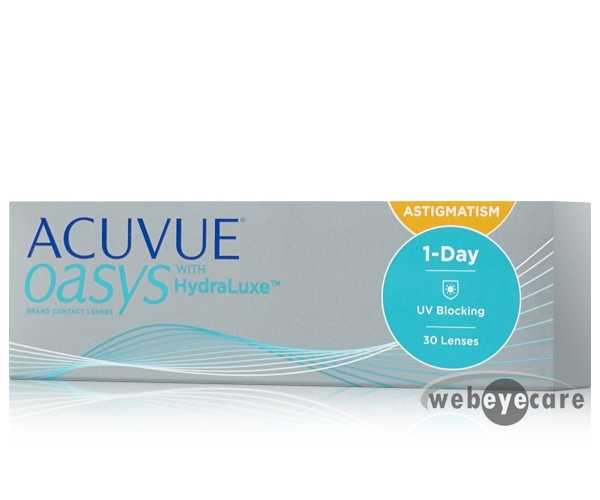 WebEyeCare, Inc. has you covered. With our wide selection of toric lenses, you’ll be sure to find your lenses brand at the lowest price! 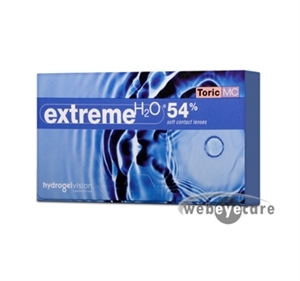 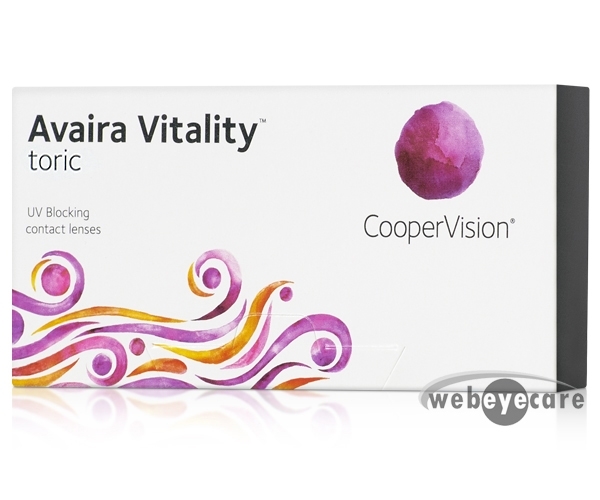 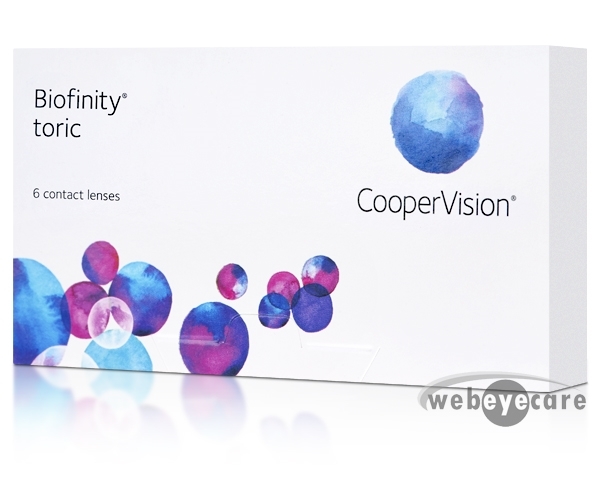 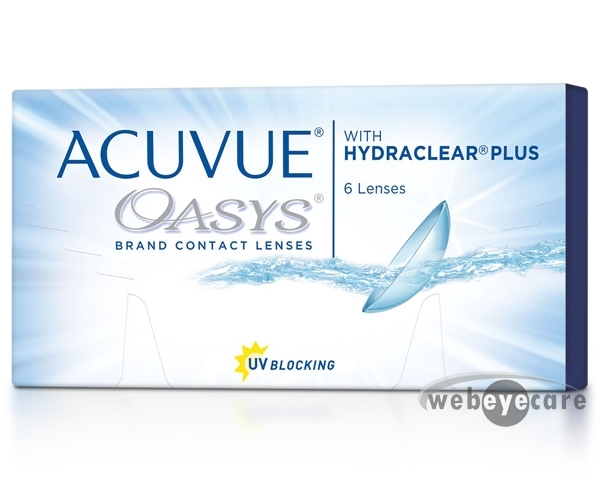 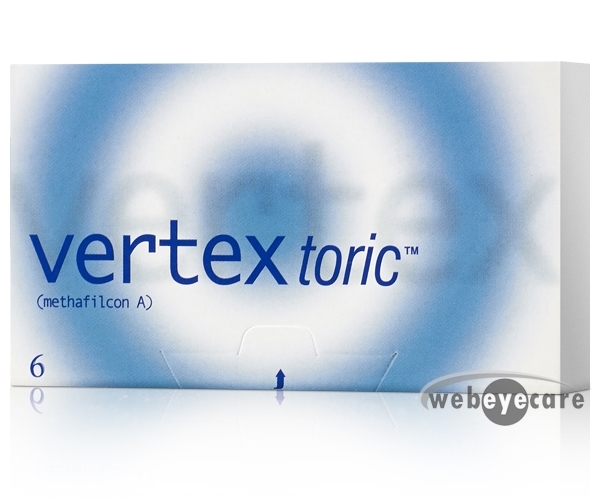 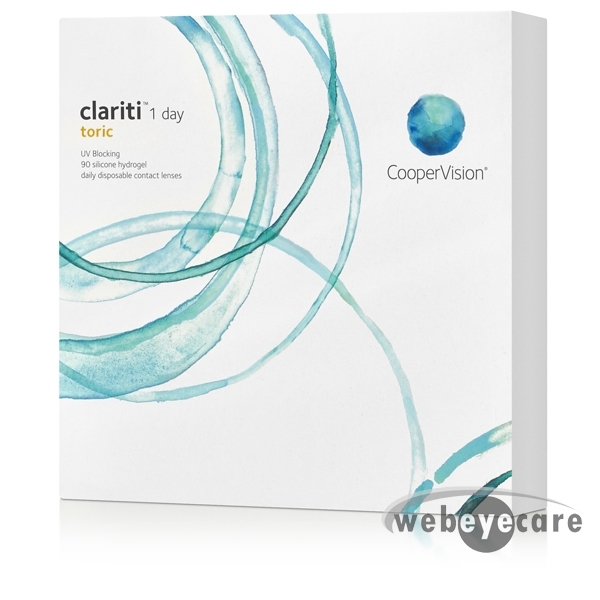 Buy Toric contact lenses online today.